The world’s finest mouth-blown window glass, found in landmark historic restorations, including The White House, Mount Vernon and Monticello. It is an excellent match for glass found in structures built in the 19th and early 20th centuries. Exhibiting a slight wavy appearance, occasional small bubble, and subtle surface imperfections Light Restoration Glass® is mouth-blown in Germany’s Glashütte Lamberts – Europe’s premier manufacturer of handmade glass – in accordance with centuries-long tradition. The slight distortions of Light Restoration Glass® can be hard to distinguish in a small sample viewed up-close; however, it becomes more pronounced when viewed from a distance, in reflected light, and over a larger area. 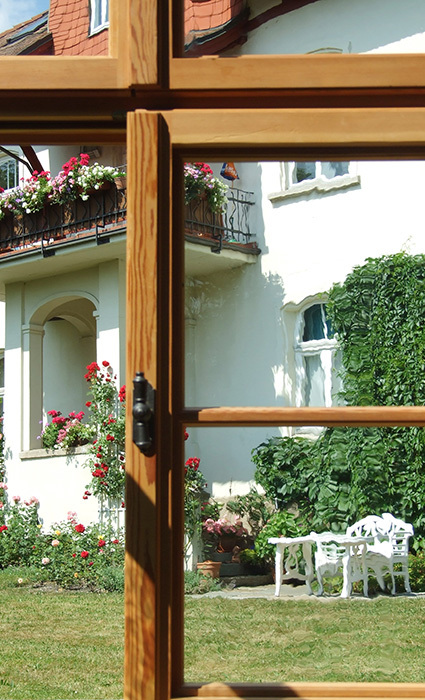 This glass is ideal for use in windows and doors.